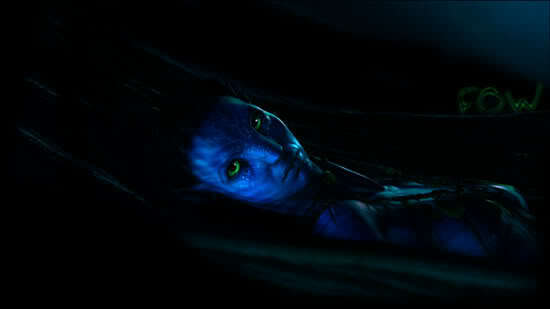 This one is about my meditation sessions where I go to Pandora and become a Na'vi. I like your use of the last line in each stanza. The last lines seem to bring together the rest of their respective stanzas to a sort of point of emphasis. Thanks both of you, i'm glad you enjoyed. Really great poem there. It brings a feeling from deep inside out. Third time I try to comment this poem, and it's just breathtaking. Your latest work is simply good, better than most of modern poetry I read. I love it. Feel true, go deep to my soul, make me believe more in Pandora. Seriously, it touch me. Thanks so much everyone, it means a lot to me. Really glad you enjoyed it.